Sibling – The avant-garde collective stage the first catwalk presentation of their eccentric luxury knitwear designs as part of London Collections: Men. 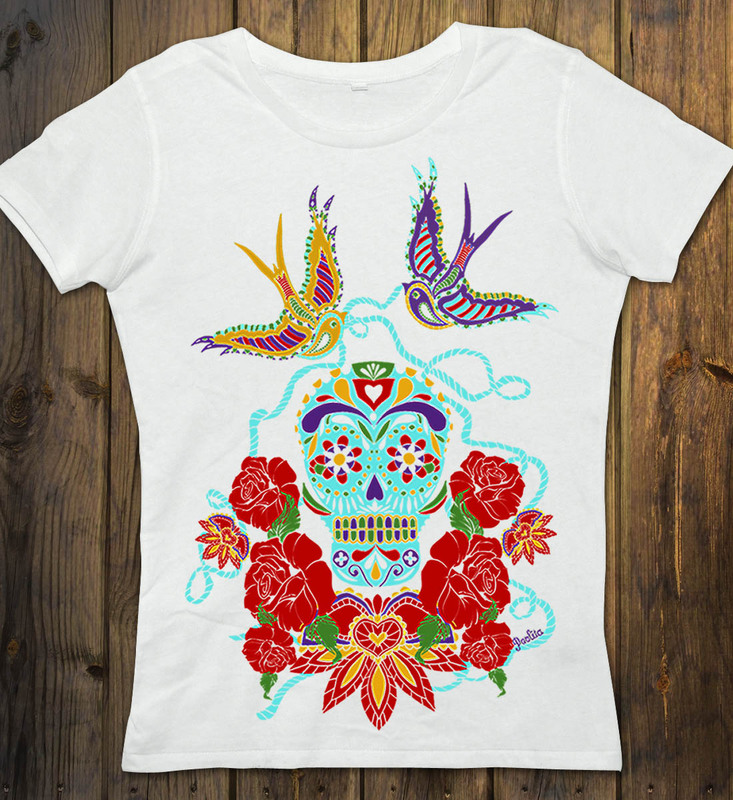 Expect a riot of rich colour and pattern. Orlebar Brown – Team Chutzpah loves the photo-realistic prints of high-end resort brand Orlebar Brown’s latest limited edition swimwear collection. Available from 24th May. Prada’s ‘A Therapy’ – Following the last Prada catwalk show, Miuccia Prada told reporters “Everyone has a theory about their collections these days, but I’m sick of theory. This collection is about the pleasure of fashion”. Roman Polanski’s campy short, starring Hollywood A-listers Ben Kingsley and Helena Bonham Carter, encapsulates that ethos perfectly. 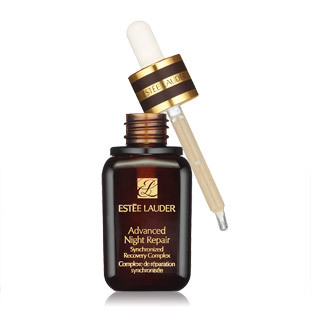 Estee Lauder’s Advance Night Repair – 30 years old this year and still a favourite on our beauty shelves. Works to repair skin while you sleep. (£41-£54. Currently on offer at Debenhams). 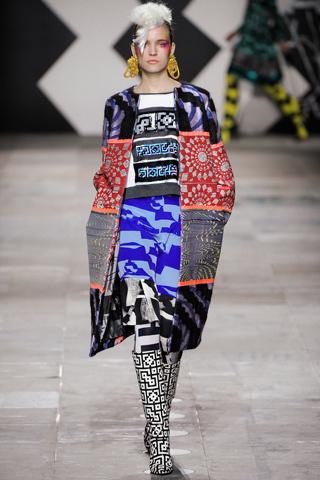 London Collections: Women – London gets a double dose of forward fashion this June. Following a week after the inaugural menswear event, this showcase of pre-collections (i.e. what you’ll be buying next February) from established London designers such as Richard Nicoll, Roland Mouret, and Roksanda Illincic, is a welcome addition to the fashion calendar. 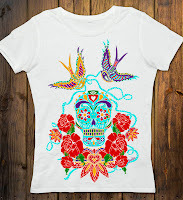 Paolita – Former McQueen assistant Anna Paola’s swimwear brand releases a capsule range of T-shirts inspired by her Mexican heritage (referring the Day of the Dead alongside Paolita’s signature birds), stocked exclusively by Harvey Nichols at £60 each. Antiatoms roll-top leather bag – Fans of Raf Simons’ faux crumpled sandwich bags which featured in his last menswear collection for Jil Sander might like to take a gander at Antiatoms’ rather more modestly-priced version (£110), available from cult London emporium Present. Shell Belle Couture’s Slip of Mint Green Satin at Fox & Rose – Reeks of 1930’s sexiness and good taste. Oh la la…. SHOPPING – Like, DUH! Seriously though, non-sport fans and republican retail addicts have months of shopping bliss ahead of them. Manchester’s Trafford Centre launch their ‘Summer of Hope and Glory’ this week, and we predict other retailers will follow with a series of discounts, in-store promotions, and customer events designed to prise us away from our sofas and street parties. ‘Apres’ by Iggy Pop – Is the world ready for an Iggy Pop ballads album, sung mostly in French? We certainly aren’t. This ‘Great American Songbook’ for the punk generation suggests that Iggy should spend a lot less time hanging around fashion folk. Blisters – Come Summer, come the trials and tribulations of hot weather – waxing, leg fake tanning and blisters. Cue women’s feet covered in the damned things and looking less than fetching with plasters all over. Hedi Slimane – Announced that press will be barred from his first two “transitional” presentations for Yves Saint Laurent, namely cruise and menswear, meaning we have to wait until September to discover what Slimane has hidden up his skinny sleeve. 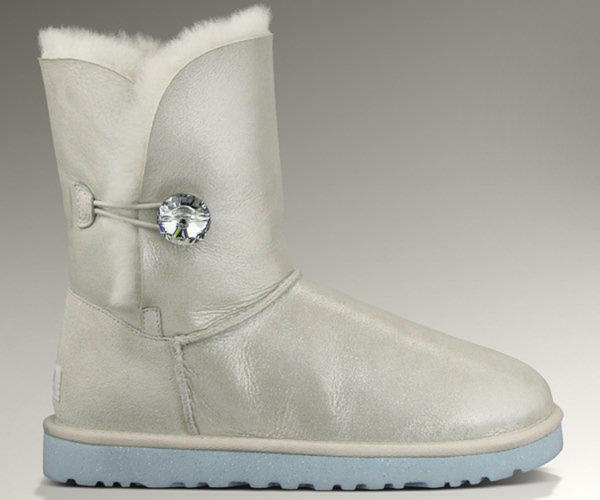 The Ugg Bridal collection – Everything that is wrong with society today, in a slouchy sequinned boot. David Beckham’s hair – The top half, part Edwardian gentleman, part New Wave undercut, isn’t bad at all, if a little bandwagon-hopping. The beard, however, OVERKILL. Cannes interlopers – Cheryl in her used tampon dress, Ronan Keating plugging his film debut, and Lindsay Lohan partying like its 2007 all over again. Tragic. Peter Pan collars – Finally put to death by Patron Saint of Compulsive Liars, and future bio-pic subject, Rebekah Brooks. Croydon’s Walk of Fame – We’re amazed that Croydon is actually considering this, and even more astounded that local-girl-done-bad Kate Moss hasn’t even been shortlisted. ‘Olor a Nuevo’ – A fragrance formulated by Ford Spain to imitate the smell of a new car. For ‘Top Gear’ groupies only. Boris Johnson – A generation of hirsute men who spend their waking moments fiddling with knobs in darkened rooms took a long, hard look at their lives as BoJo announced his admiration for abstract electronica artist Mira Calix’s Olympic sound sculpture, which is to be displayed at the Fairlop Waters nature reserve in Redbridge. Kim Kardashian – Still a “thing”, apparently, flying hither and thither to promote her second fragrance ‘True Reflection’ (we’re surprised she even has one so cold blooded is she), a typically headline-grabbing romance (HA!) with Kanye West, and a completely absurd trip to Cannes. We think Anna Wintour, who point-blank refuses to admit Kim even exists, has the right idea. Mark Zuckerberg’s wardrobe – Whilst most eyes this week were on college sweetheart Priscilla Chan’s Claire Pettibone wedding dress, crueller commentators observed that the founder of Facebook had thankfully ditched his hoodie and scrubbed-up for the ceremony. At Chutzpah Mansions we find Zuckerberg’s adopted uniform of sweatshirt and chinos endearing and grounded, plus he’s a very rich man. If he wanted to wear a dead squirrel on his head, like Donald Trump, who’s to stop him? Barometer compiled by Lee Clatworthy (@TeamChutzpah) and Katie Chutzpah. Please let us know if you agree with our likes and dislikes by leaving a comment below. Thanks. Ouch, my blisters. I’m having problems adjusting to summer too. And who thought that bridal Ugg boots was a good idea?